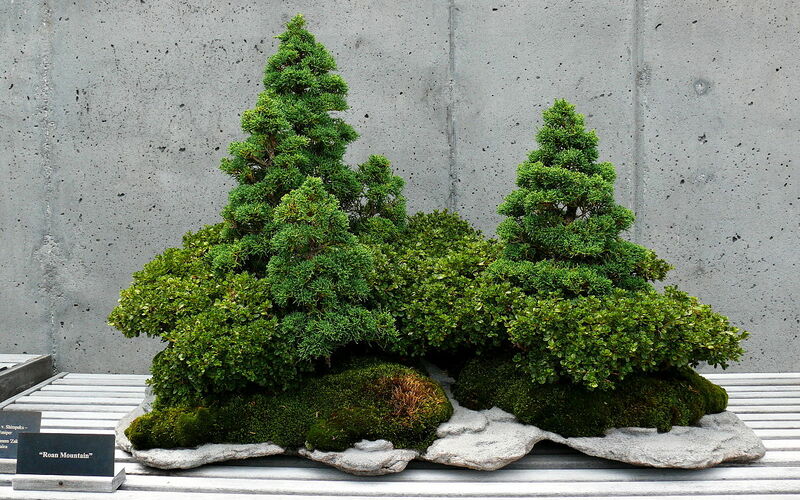 Bonsai (盆栽, "tray planting") is a Japanese art form using trees grown in containers. Similar practices exist in other cultures, including the Chinese tradition of penzai or penjing from which the art originated, and the miniature living landscapes of Vietnamese hòn non bộ. The Japanese tradition dates back over a thousand years. Hope you expand your knowledge of Bonsai from the video tutorials!